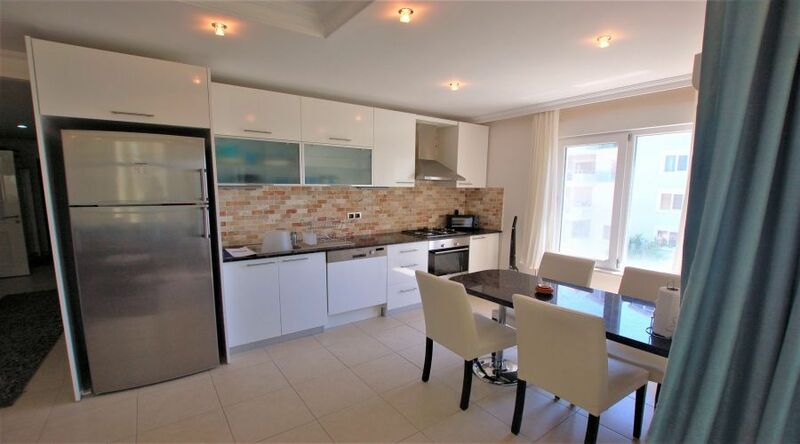 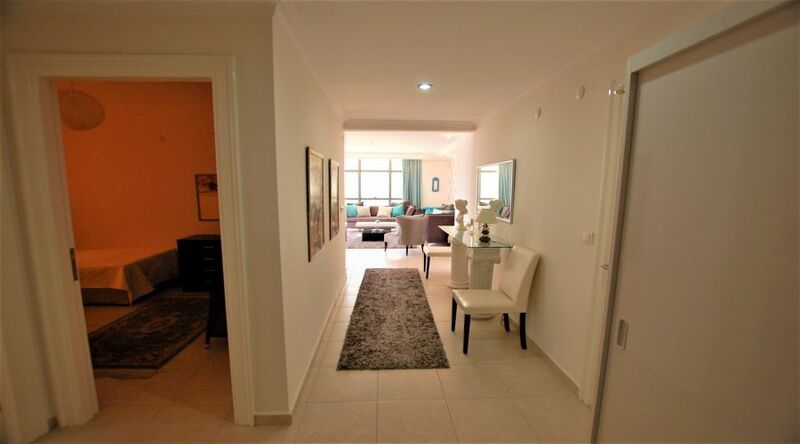 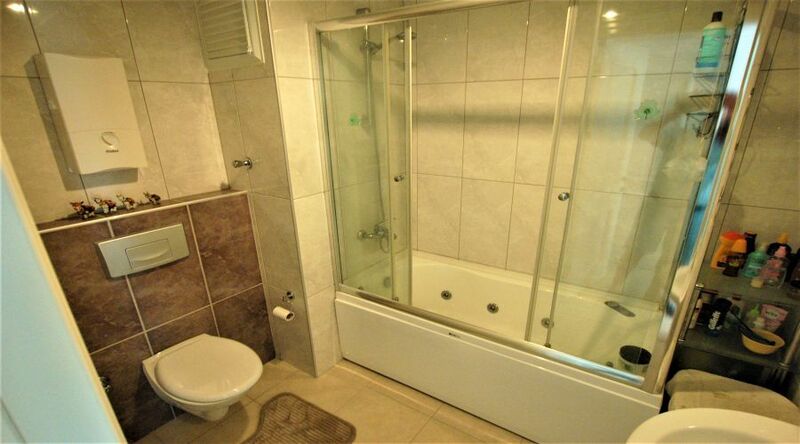 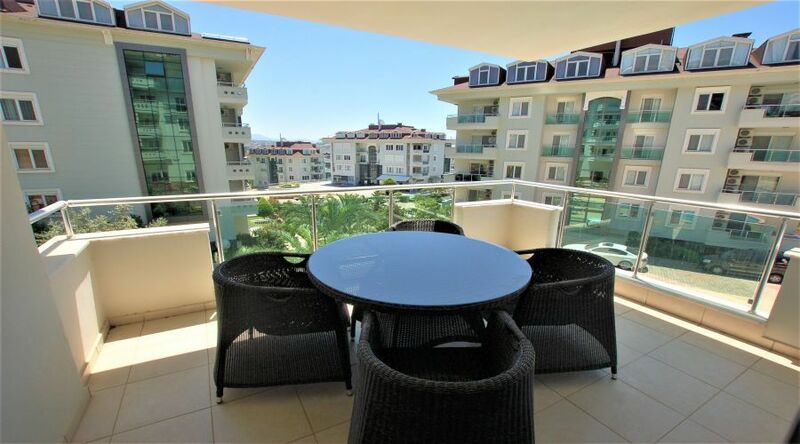 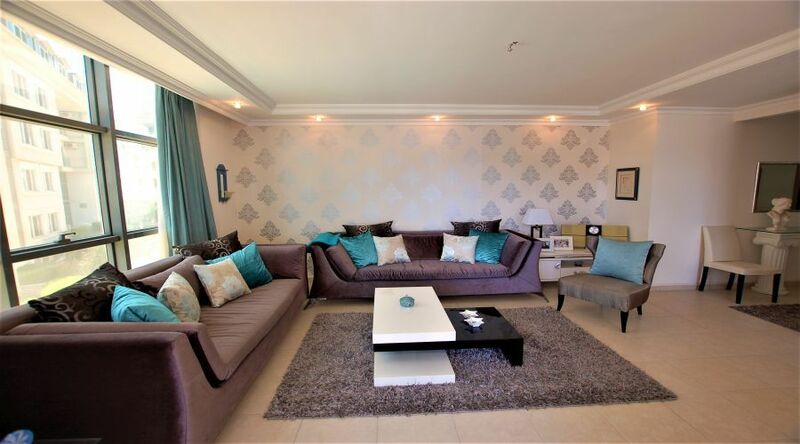 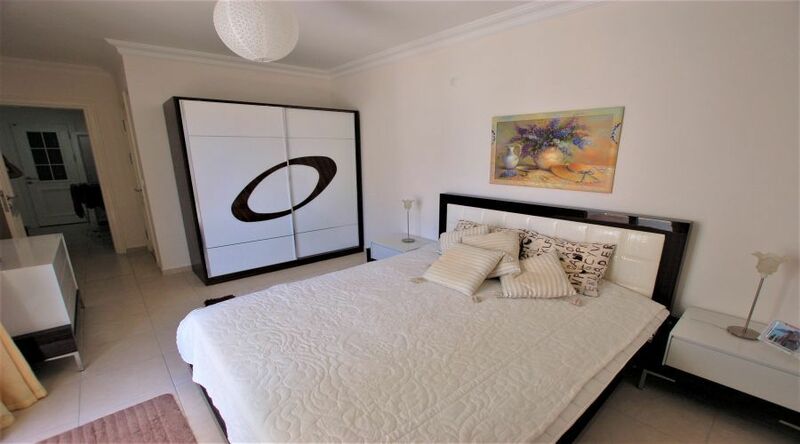 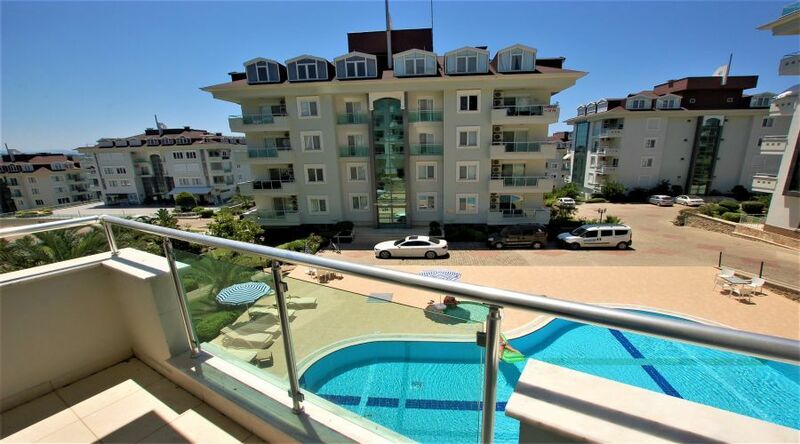 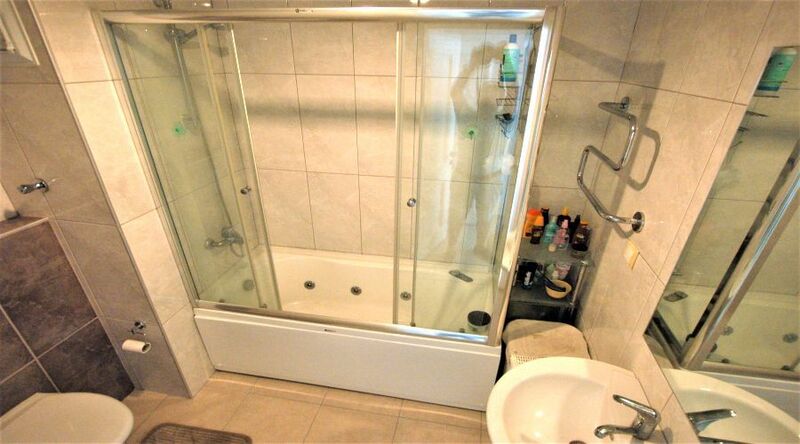 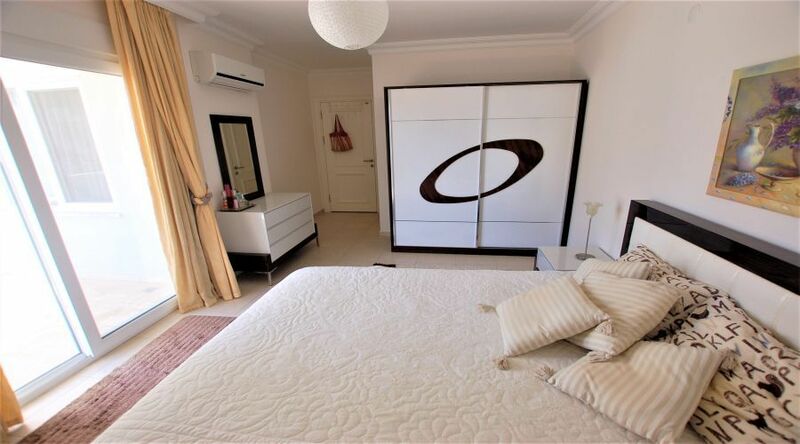 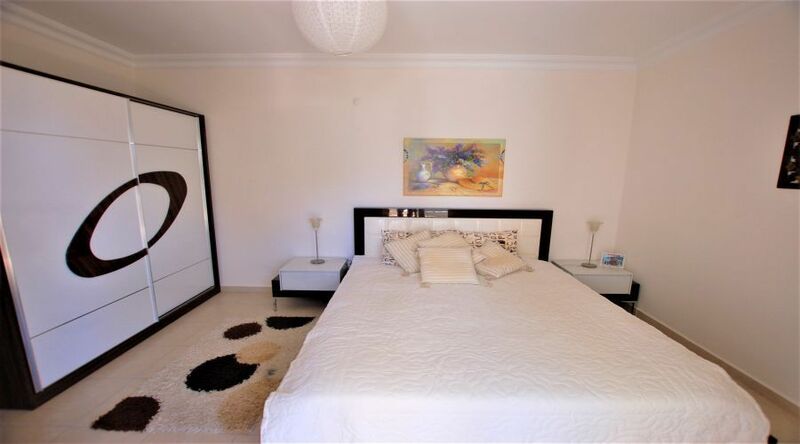 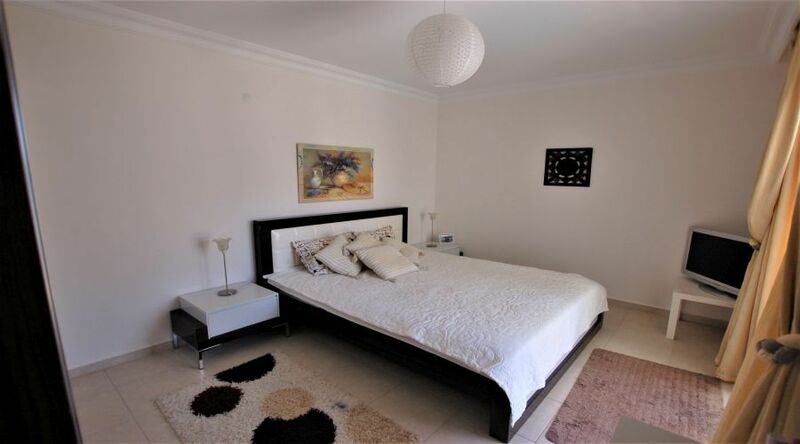 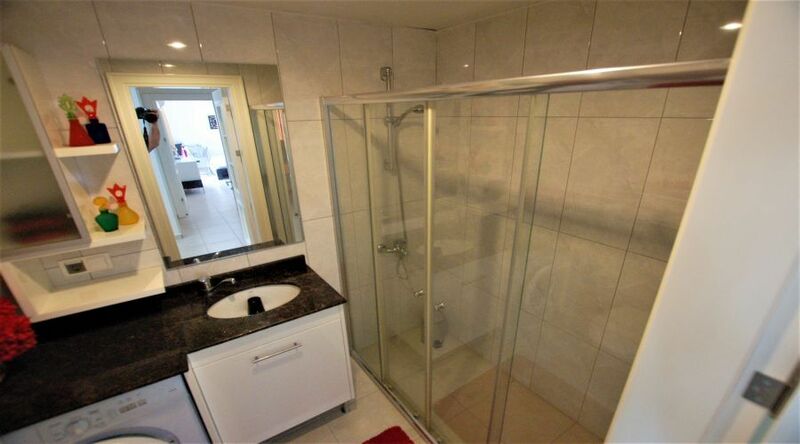 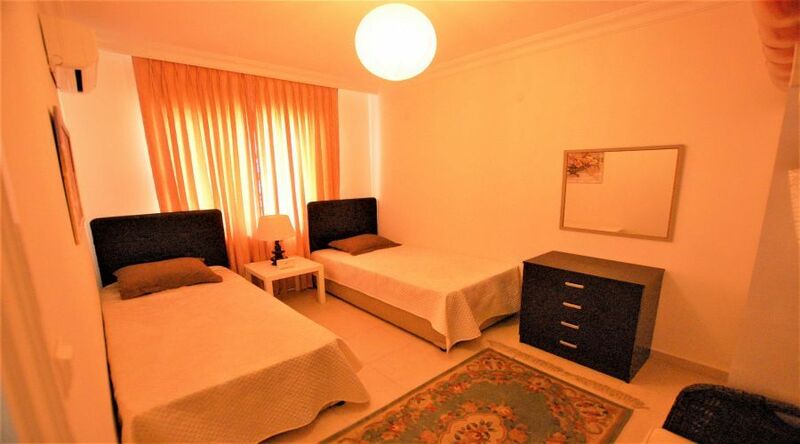 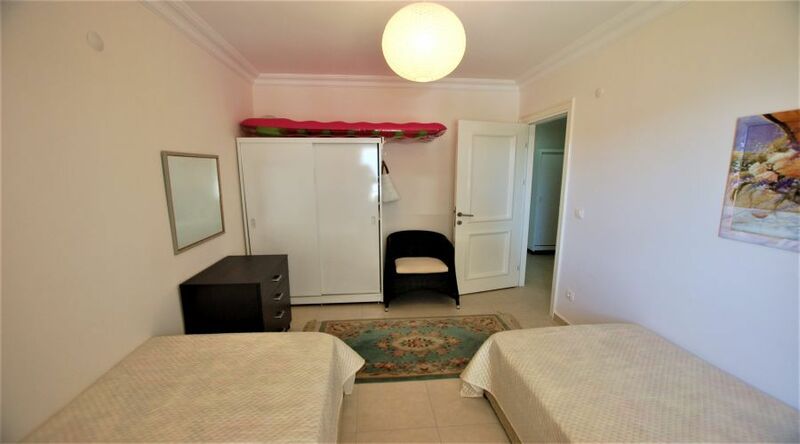 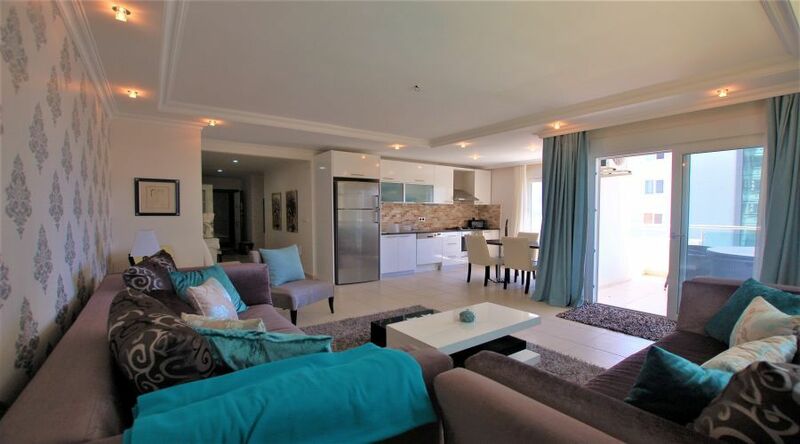 Fully furnished 2+1 apartment at Olive City in Alanya is for sale now. 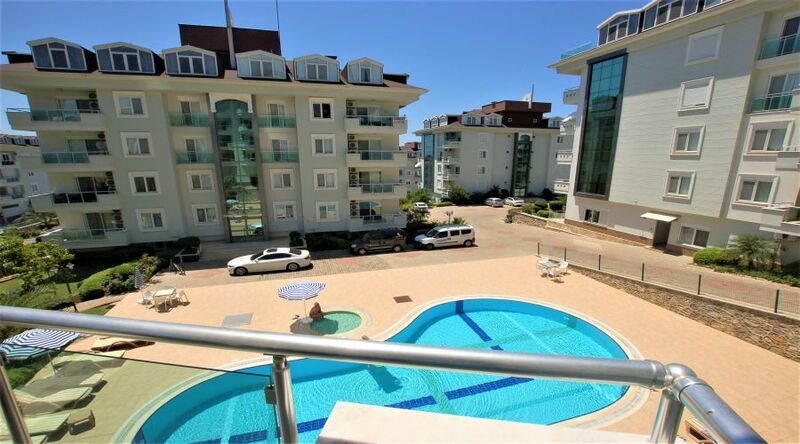 Apartment is faced to pool and south side. 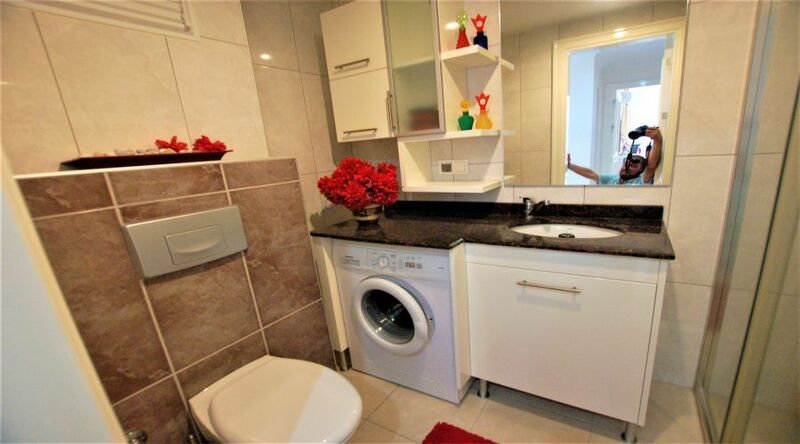 Apartment is fully furnished including white goods. 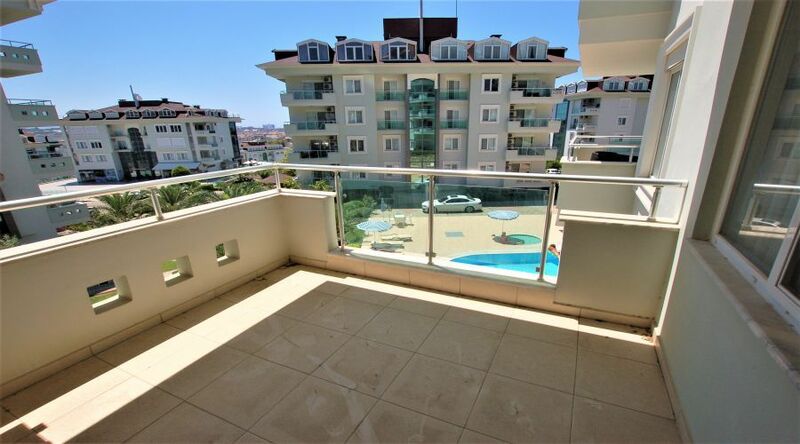 Olive City residental apartment complex is one of the biggest and most popular location in Alanya. 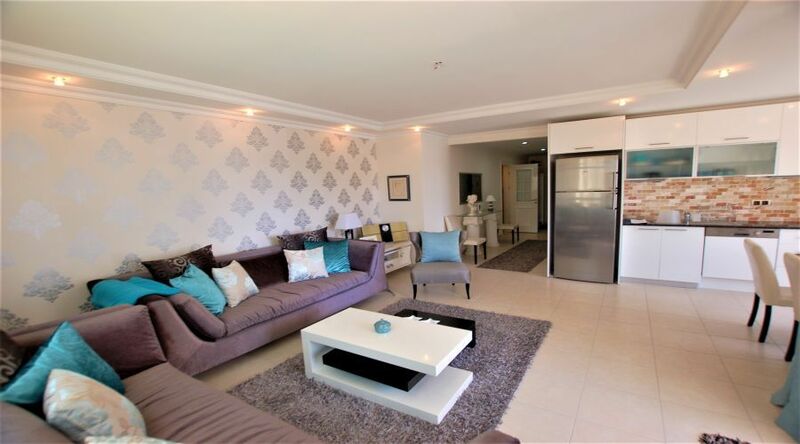 For more information about OLIVE CITY go to the link. 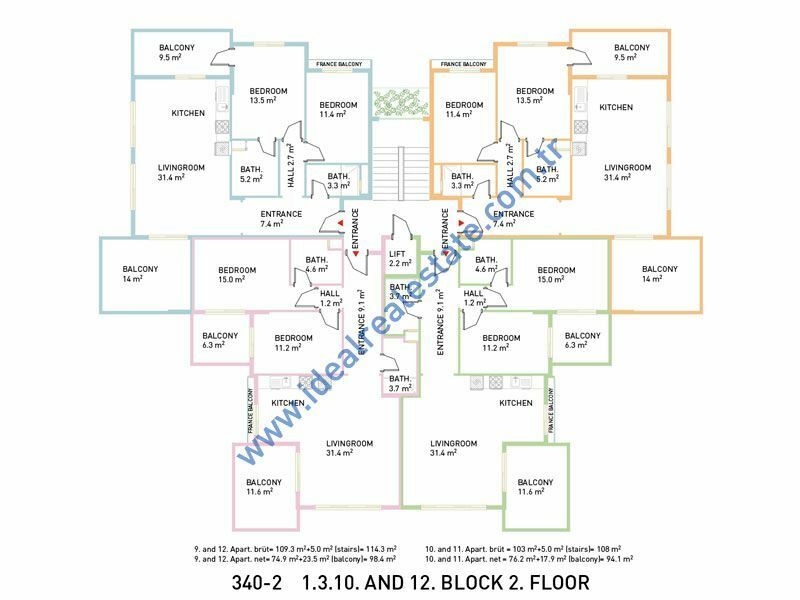 If you want to know more about apartment at 3. 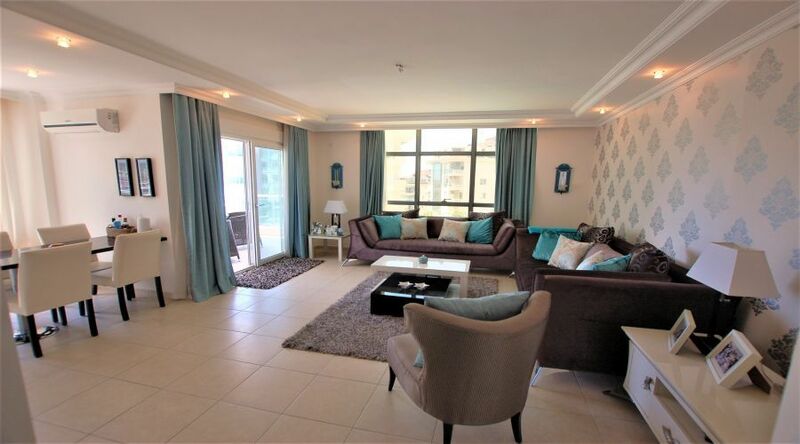 Block Nr: 2 for sale in Olive City and the other apartments for sale at Olive City, do not hesitate to contact us. 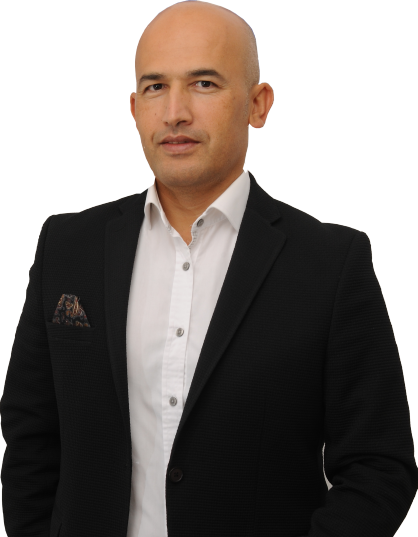 Our agents will answer you in 24 hours time.